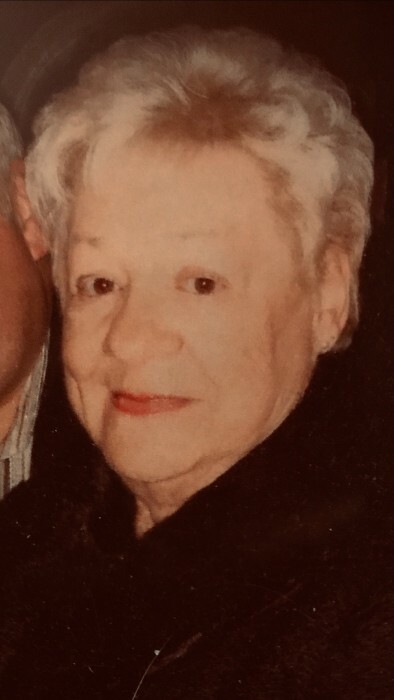 Ruth Henderson, 86, of Toledo, OH, passed away Wednesday, November 28, 2018, at the Ebeid Hospice Residence, Sylvania. She was born in Briceville, TN, March 20, 1932, Thurman and Annie Hawn. Ruth is survived by her daughter Vicky Sue (Tim) Henderson; son Tony Lee (Audra) Henderson;grandchildren Arvel Ray (Michael) Henderson, Kenny (Sherry) Kuhns, Pamela (Donny) Henderson, Christina Perry, Amber (Nick) Malone, and Philip Henderson; 14 great-grandchildren; 2 great-great grandchildren; and 2 sisters Millie Hayes & husband George and Jeanette Parrott and a brother J.B. Hawn & wife Diane. She was preceded in death by her parents; husband Arvel C. Henderson; son Arvel Ray Henderson Sr.; and 2 sisters. Visitation will be 10 AM – 2 PM Tuesday, December 4, 2018 in the chapel of Martin Wilson Funeral Home followed by funeral service at 2 PM with Rev. Murl Phillips officiating. Interment to follow at Bakers Forge Cemetery, LaFollette, TN. Those wishing to offer memorials are asked to consider, in lieu of flowers, the Alzheimer’s Association.